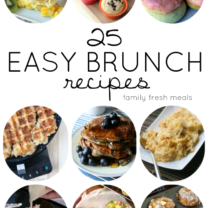 The solution to all your brunch needs. Breakfast is unlike any other meal. 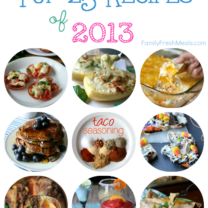 At dinner, or even lunch, it’s too much trouble to make a different dish for everyone. So if one person is eating meat loaf and peas, everyone is eating meat loaf and peas. But at breakfast, you can have one person eating toast and coffee, one having corn flakes, and a third eating scrambled eggs. No big deal. They’re all quick to fix, so within reason, you can have whatever you want. Now, brunch isn’t quite breakfast, but it isn’t quite lunch either. So a good brunch menu is a compromise between the free-for-all of breakfast and the one-size-fits-all of dinner. And one way to do that is to make a single dish that everyone at the table can customize to their tastes. 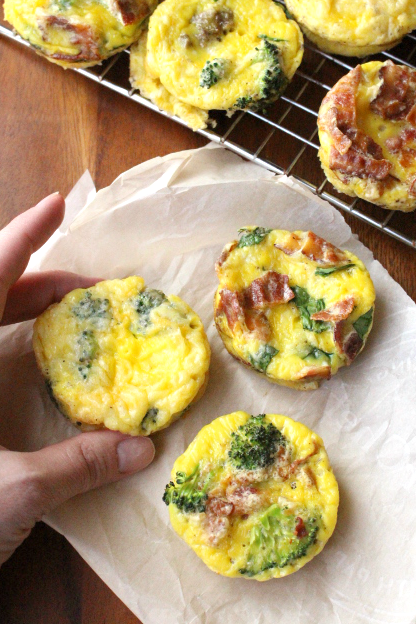 Like, for instance, these Mini Frittatas. 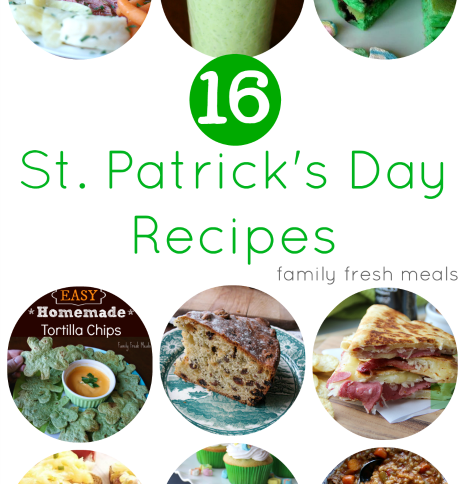 Just whisk up some eggs, then offer a choice of add-ins for everyone. 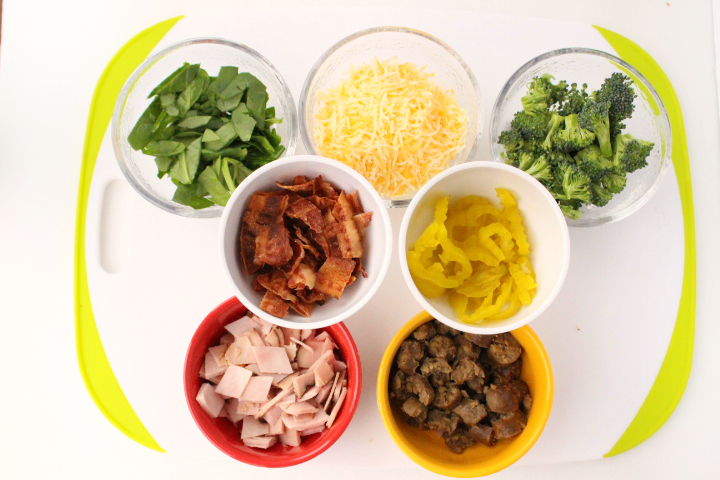 For my Mini Frittata Brunch Bar, I had ham, bacon, spinach, broccoli, sausage, cheese, and banana peppers. 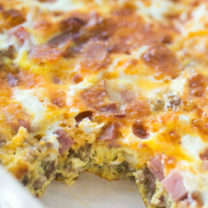 So we had some mini frittatas with meat, and some without…some heavy on the cheese, some loaded up with veggies. Something in fact, for everyone. 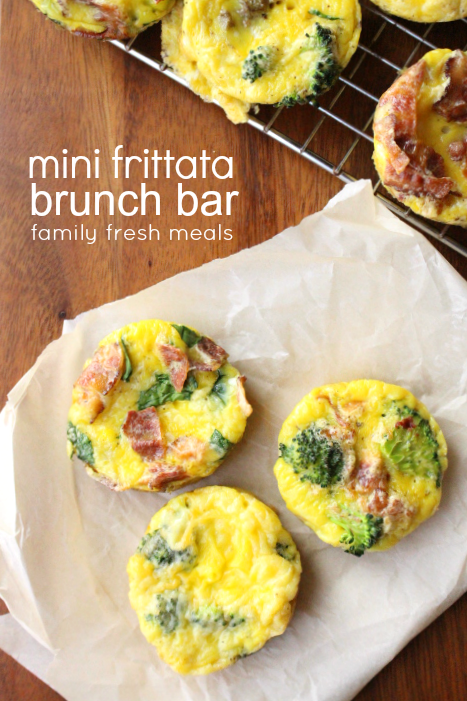 And if you can’t make up your mind, no problem; since these are mini frittatas, you can try two different kinds. So you can have it your way, even if you can’t decide which way that is. 1. Preheat oven to 350°F. Prep any add-ins you are going to use. Make sure all meat is already cooked. It’s also best to cut things into small pieces so you don’t have huge chunks siting in your frittata. 2. Whisk together eggs, salt and optional pepper. I say this is optional because some kiddos will think the pepper is too spicy. You know your family, so use your best judgement. 3. Spray muffin tin with non-stick spray. Fill each muffin tin 2/3 the way full with beaten eggs. Add in a couple teaspoons of your favorite add-ins. 4. Bake at350°F for 20 -22minutes (check them at 20 and then keep an eye on them) The frittatas should look puffed up, but set in the middle. Once you remove them from the oven to cool, they will flatten out and look like this. Note: These can be stored in the fridge for 3 days to be reheated for breakfast later in the week! YAY! Preheat oven to 350°F. Prep any add-ins you are going to use. Make sure all meat is already cooked. It's also best to cut things into small pieces so you don't have huge chunks siting in your frittata. 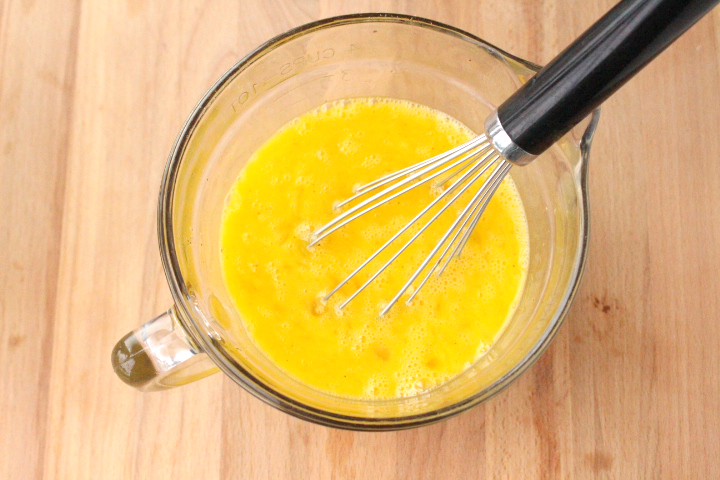 Whisk together eggs, salt and optional pepper. I say this is optional because some kiddos will think the pepper is too spicy. You know your family, so use your best judgement. Spray muffin tin with non-stick spray. 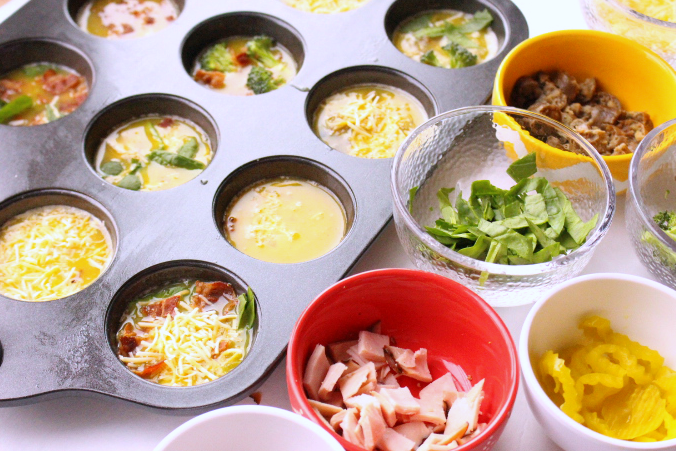 Fill each muffin tin ⅔ the way full with beaten eggs. Add in a couple teaspoons of your favorite add-ins. Bake at 350°F for 20 -22 minutes (check them at 20 and then keep an eye on them) The frittatas should look puffed up, but set in the middle. Once you remove them from the oven to cool, they will flatten out and look like this. Hi there I was wondering if you can freeze the mini egg frittatas? I would like to make them ahead for the week. Yes, I have done that many times for easy meal prep! Spray the tins with petroleum based products then eat it!!! No way! Corey, for some reason this made me think about my junior high days and how much fun this would have been for slumber parties. 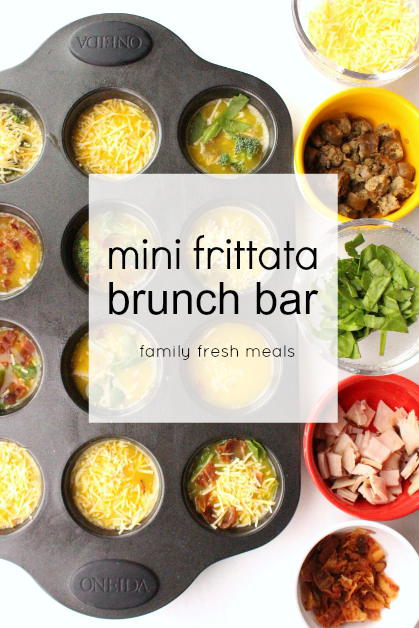 With six girls, each could have two mini frittatas. Perfect! Corey, an idea this good can’t just wait for once a week brunch. I’m gonna try it out this Sunday with my preschoolers and cool a couple of their creations in the fridgefor lunchboxes (along with bacon pancakes–how awesome!). Also think this is a brilliant idea for making a variety of finger foods for toddlers, so that each frittata has a diff taste. Thanks! Just giving these a try using mini muffin tins for just a few people this morning for breakfast. Looks good to me. Love this, my son will enjoy helping me make this (and of course eat it). Lunch sorted for tomorrow! Could these be made in a regular size cupcake muffin pan? Yes, this recipe uses regular sized muffin pans. Can these be frozen and then nuked in a microwave? If so, how long do you think they will remain edible? As well as, how long to nuke them for? Yes you can Krissi. You can freeze them up to 2 months or keep them in the fridge for 3-4 days. 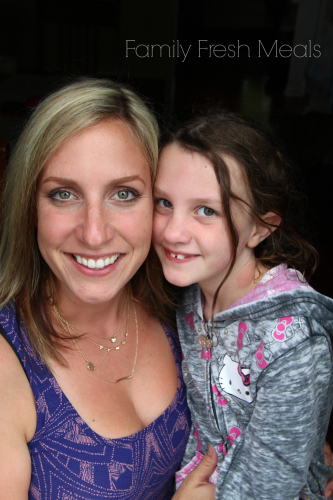 If frozen would reheat them in the microwave at 50% power, 30 seconds at a time. Loved the concept of these. Second time added a little milk to the egg mixture which made them a fluffier. 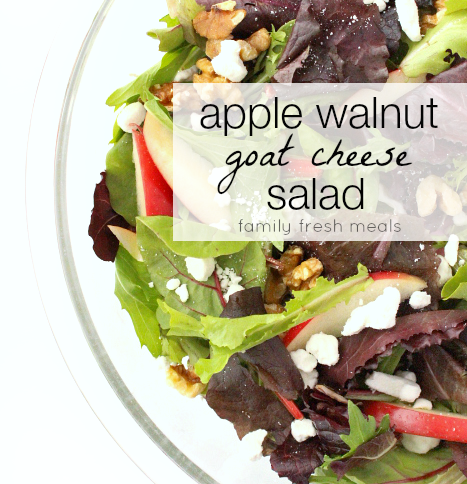 Delicious, easy, and fun for a group!